BEAVERTON, Oregon — Jan. 16, 2018 — Biamp Systems, a leading provider of innovative, networked media systems, announced the expansion of its Tesira® audio and video platform. 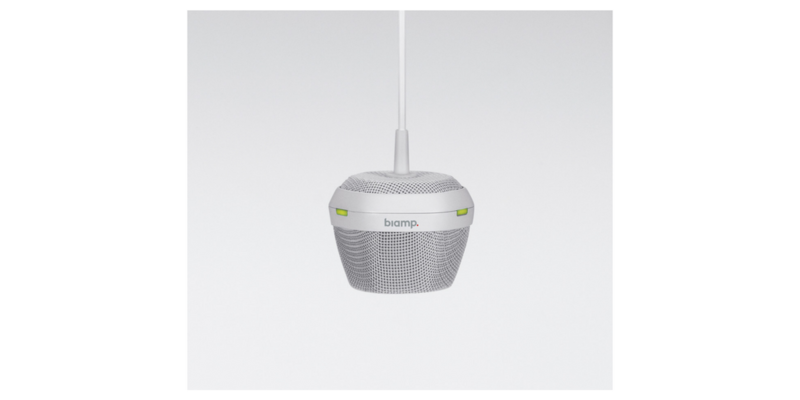 During ISE 2018, Feb. 6-9 in Amsterdam, Biamp (booth 3-B120) will demonstrate its latest innovations, which include new power over Ethernet (PoE+) amplifier technology and a series of Beamtracking™ ceiling microphones that raise the bar for an exceptional conferencing experience. 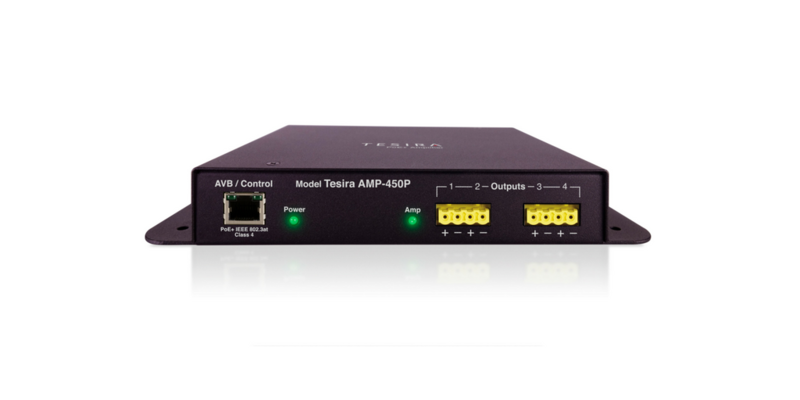 Biamp’s whole-room, all-digital solutions are designed to reduce programming time for integrators and provide cost-effective, crystal-clear audio quality to end users.